A Reputation 50 Years in the making! 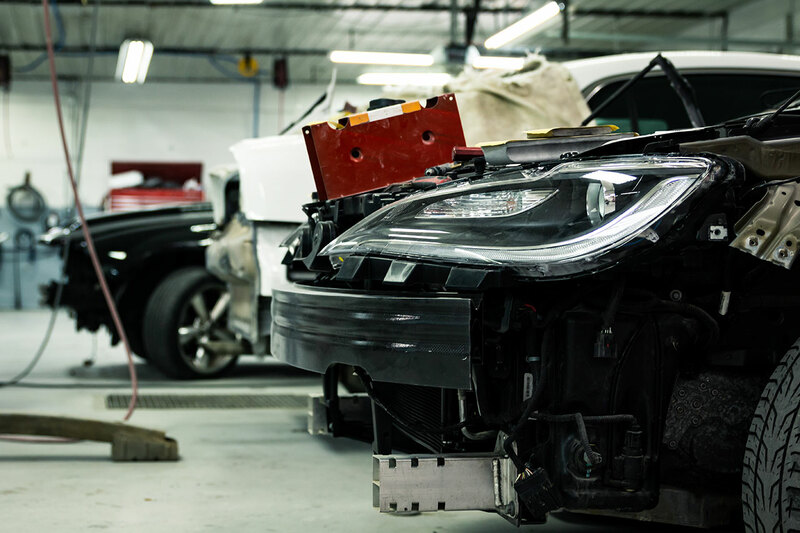 Having an accident is not on your to-do list but when it happens you want the most professional collision center to repair your vehicle. 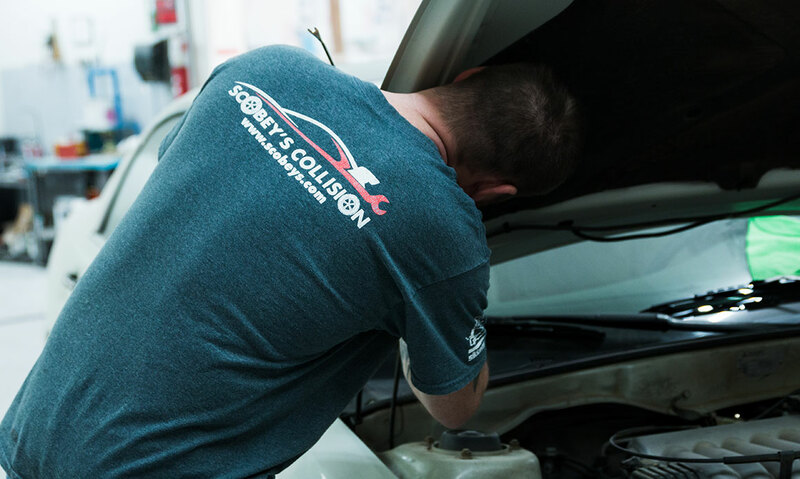 Scobey’s Collision repair in Poplar Bluff, Missouri, is the auto body repair authority with the experience, skill and facilities to return your vehicle back to showroom condition. We offer courteous, accurate, and prompt estimates at no charge. 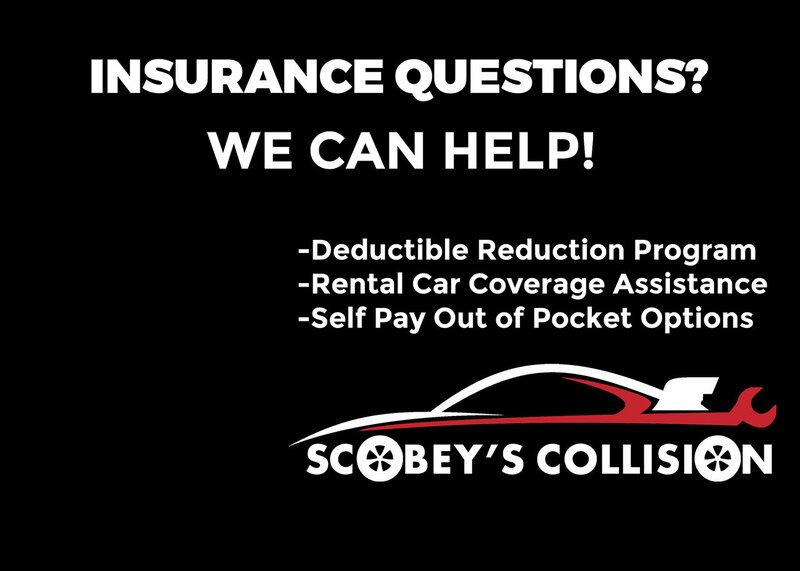 We will only repair your car one way, THE RIGHT WAY, We will not take shortcuts or cut corners to save the insurance company money. 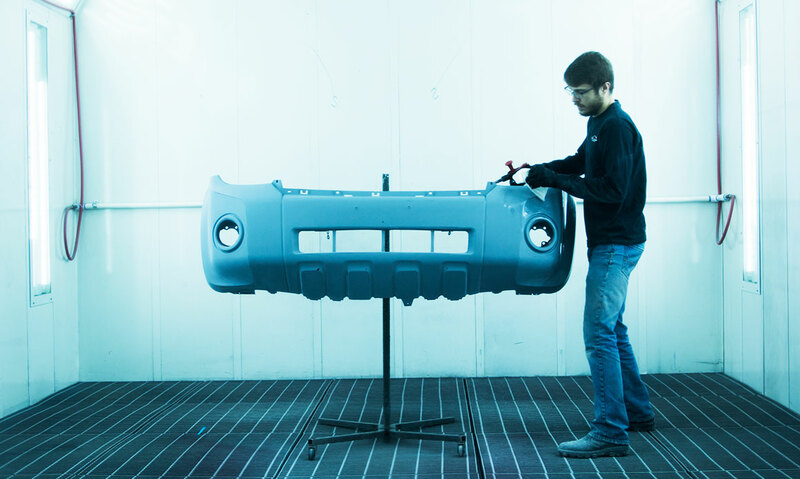 Don’t settle for an average paint job and a shop that will not give you that Lifetime Warranty. We offer a hassle-free rental car assistance while your car is being repaired. 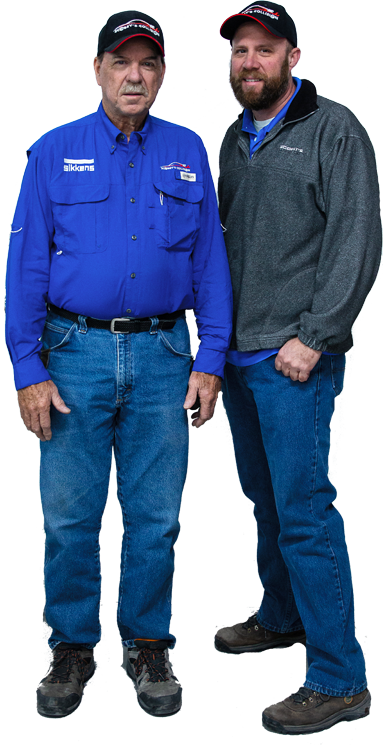 We offer a lifetime warranty on everything we do making sure that you are 100% satisfied. Let us take a look. We offer free courteous, accurate, and prompt estimates and consultations. No matter how hard the collision, the structure of the vehicle can be compromised. We use only premium Sikkens/Akzo paint products for the most professional paint job possible. Took my 2018 F150 in after a deer strike. Repair was excellent and the customer service was outstanding. Their attention to detail was on the ball. I would definitely recommend this shop. I wont ever take my car anywhere else to get collision work done! Thanks to all the guys at Scobey’s for making my car look like it had never been in an accident! 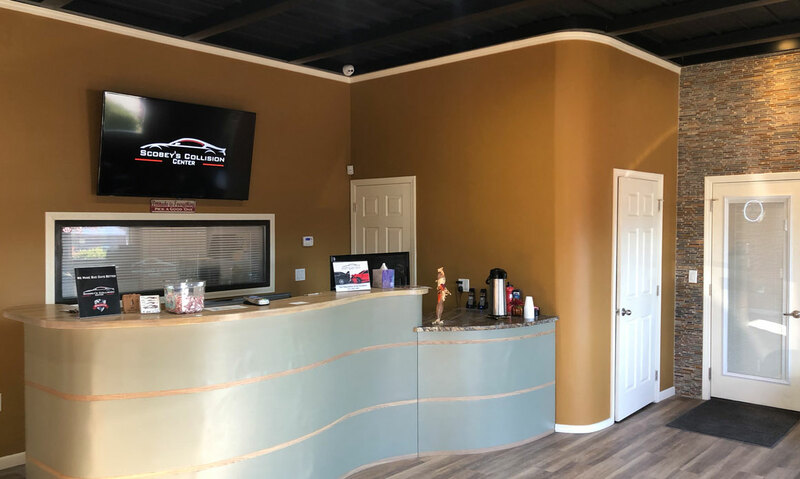 All the staff was so helpful, quick to get the work done, and professional! Thank you times a million! !